Our newest release from Artistic Media Associates, Inc.
to rescue her father’s kingdom. by satisfying a ravenous dragon’s thirst for blood. but that’s the least mysterious thing about him. In this debut collection of short fiction, Samantha Gillogly weaves a quartet of original tales from the threads of classic European fairy story tradition. 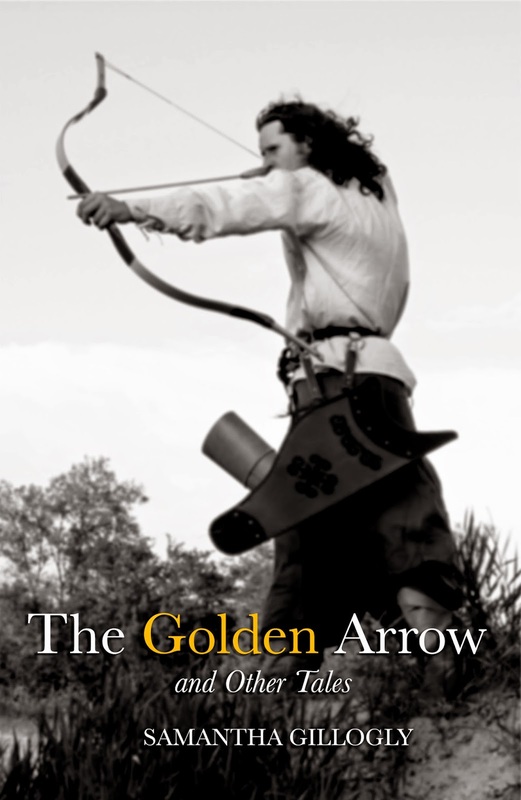 Fresh with imagination, yet familiarly antique in tone, The Golden Arrow and Other Tales enchants with new stories about timeless archetypes that feel as though they’ve always been with us.